This English Cottage Revival house is located at 1011 Jackson Street, in Corinth, Mississippi, and was built in 1930. 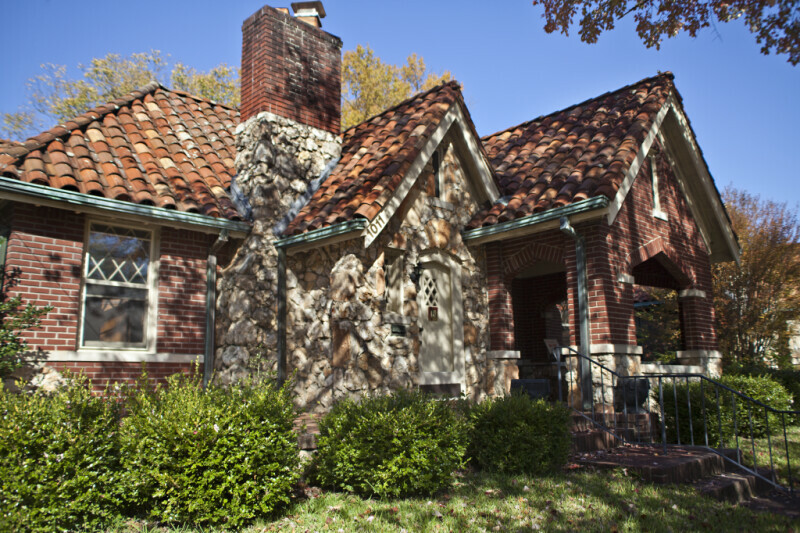 The brick house has a stone veneer on the exterior of the main entrance bay, including a portion of the chimney. The house's gables are steeply pitched. The roof is covered with curved, terracotta tiles.